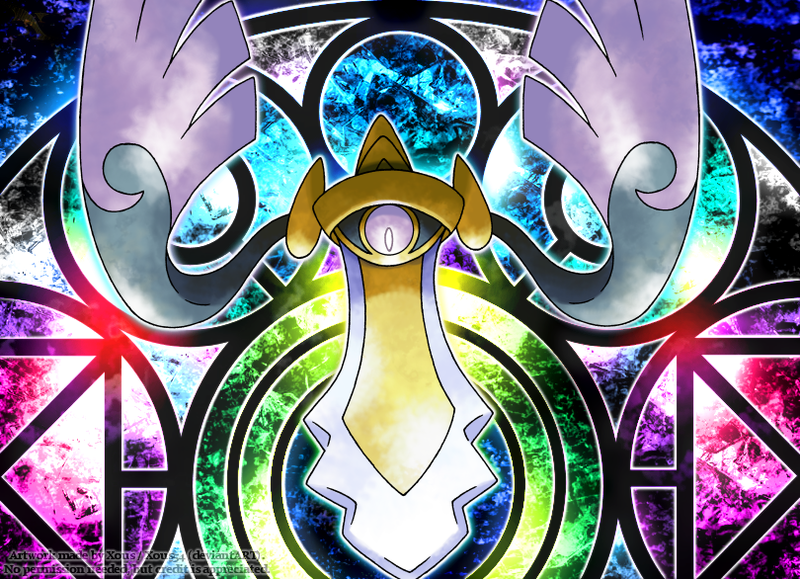 Aegislash has a 150 base def and sp.def in shield form, as well as 150 attack and special attack in blade form, so there's plenty of avenues you could go with it. Mixed Attacker with both stats maxed, mixed defender, straight up special, straight up physical, etc. 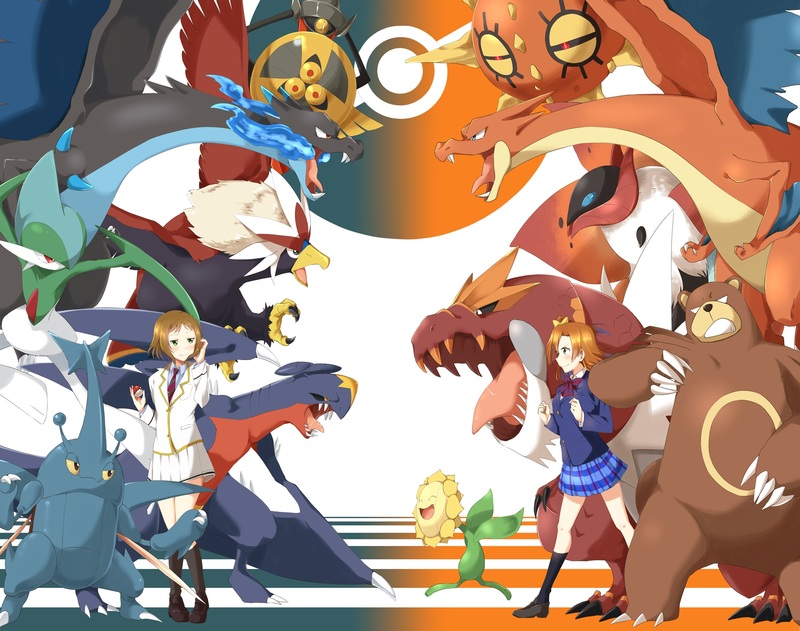 If you really enjoy the game and are returning to the franchise after a break, I would recommend you get either X/Y or OR/AS before you wait for Sun/Moon. The 3DS experience is quite different from the previous installments and is worth it, if you have the time to spare for it.